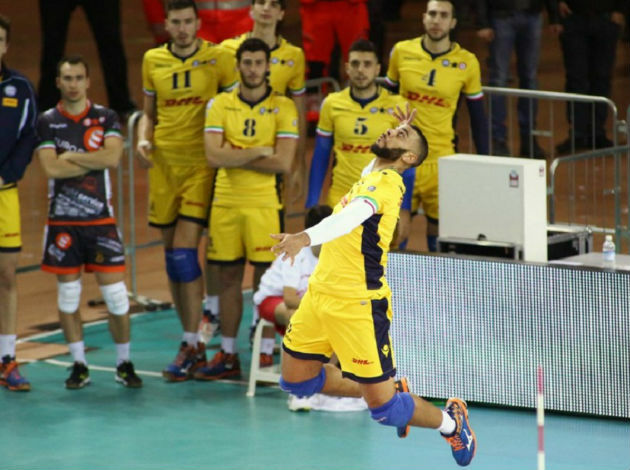 WorldofVolley :: POL M: AZS Olsztyn cause major upset by beating Skra, Onico victorious! 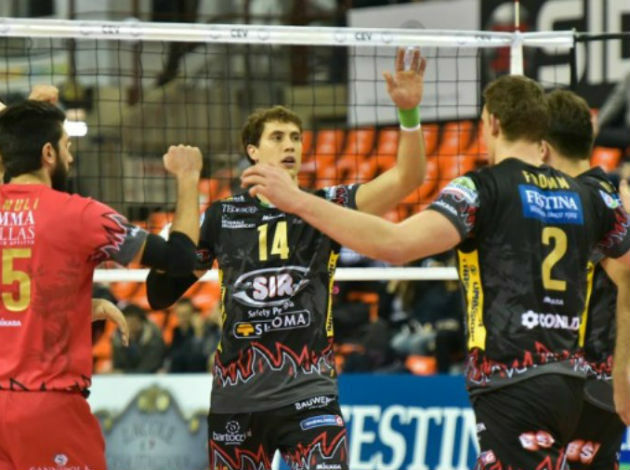 POL M: AZS Olsztyn cause major upset by beating Skra, Onico victorious! PGE Skra Belchatow have suffered the 7th defeat in the Polish Plusliga. The team of Michal Gogol has now an 8-7 score in the league and they are not sure about staying in the playoff zone. They are currently in the playoff zone, but if the losing streak continues, they might get into trouble. In this game, AZS Olsztyn made a comeback and won the game. After a great battle in the second set, the home team won it by 36-34 to tie the match in sets and in the other two sets they controlled the situation and won the clash. Jan Hadrava led AZS Olsztyn with 24 points, while Renee Teppan scored 20 points on the other side. Onico have scored the win to keep the second place in the standings. Bartosz Kurek and Bartosz Kwolek were the best scorers in Onico's 3-0 win over Cerrad Czarni Radom, scoring 13 points each.